Need help unlocking your potential? The Talented Ladies Academy has a growing library of business and career courses that are packed with high value, practical knowledge you can start implementing straight away and see results. Click on any course image to find out more. Love monthly support to grow your business? 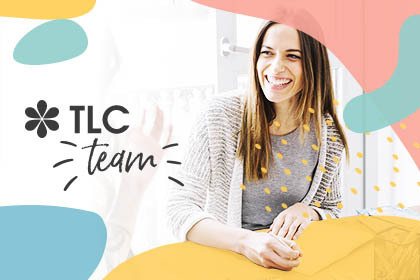 TLC Team is jam packed with resources to get you taking concrete steps, including a friendly private Facebook community, workbooks and monthly live coaching masterclasses. Are you losing customers and profits by charging too little? 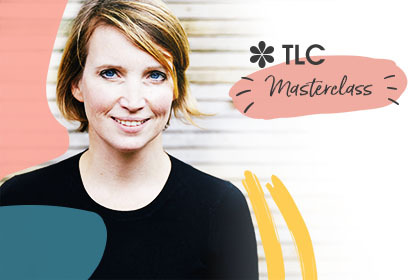 In this one hour masterclass we show you how to work out how much you need to charge, and strategies and mindset tricks to stop undercharging or doing work for free. 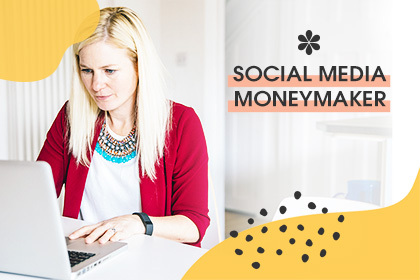 Tired of not earning the money you need as a social media manager? We teach you how to turn your skills into a profitable business – to find your niche, price for the work (and clients) you want, and sell your services with confidence. Is your LinkedIn profile opening doors for you - or slamming them shut without you even realising? 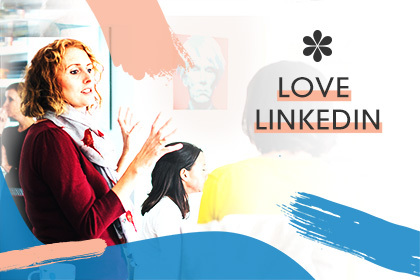 Love LinkedIn teaches you how to write a profile that follows best practice – and how to get found by recruiters and freelance clients. Turn Twitter into a powerful sales tool for your business or freelance work. 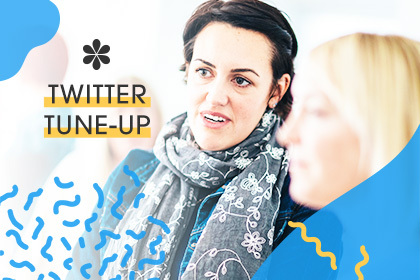 Learn how to plan your strategy, grow your following, tweet with confidence, use hashtags properly, automate your tweets for maximum results and sell effectively on Twitter. 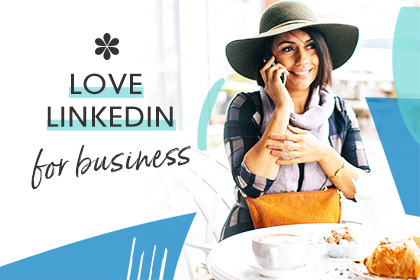 LinkedIn is one of the most (if not THE most) powerful online business tools today. So if you're not on it and using it properly you're missing out. We teach you how to write a brilliant profile and company page - and establish yourself as an influencer. Are you happy with your career? Or do you feel lost? 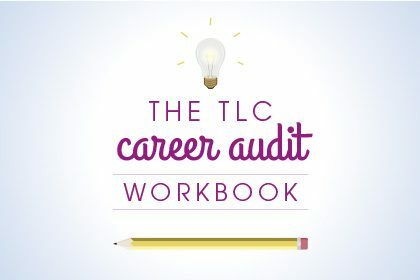 This 15-page workbook will help you understand what you’re good at doing, what you love doing, and set yourself achievable tasks to help you find a direction or job that is perfectly ‘you’. You've got a great business idea, you work hard but... you're not making money. Sound familiar? 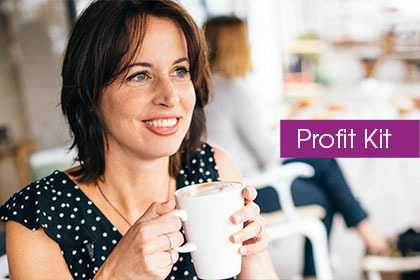 Our Profit Kit teaches you how to master the three essential elements of a financially successful business: Profit Mindset, Profit Pricing and Profit System. 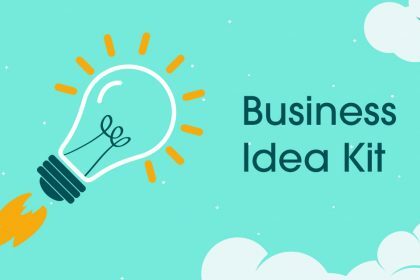 Love to start a business but don’t have an idea? Or have too many and don’t know which to choose? Follow our 5-part formula to come up with a viable business idea. And brainstorm the 7 pillars of a successful business to give you the confidence it will work. 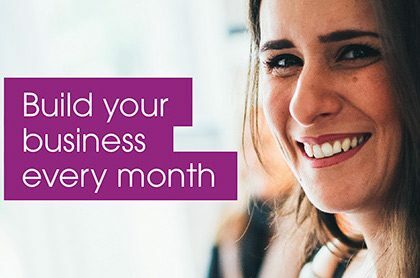 Find out how Kickstart guides you through your first year in business as you confidently build your business every month. Each module focuses on a different area of your business, guiding you with videos, exercises, workbooks, live online classes and support. Need help to write your CV? 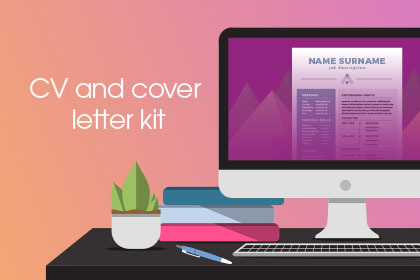 Our CV and Cover Letter Kit guides you easily through the process. We show you how to write a CV and cover letter that will demonstrate you’re the perfect fit for the exact job or opportunity you want, and sell you with confidence. If you're a freelancer or small business you'll know how stressful and time-consuming it is chasing money you're owed. 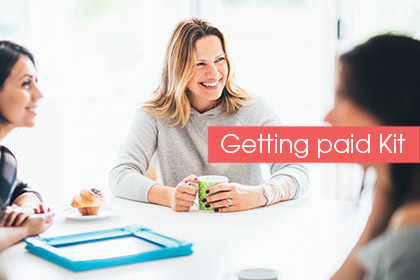 The Getting Paid Kit contains everything you need to get paid, including a 'magic' letter template.